By now, you should know that I am a huge fan of Vida Nutriscience products. After all, MySlim helped me lose a ton of weight (will be blogging about that miracle again soon!) and Snow Caps has proven to give me a sort of 'glow' whenever I take them. Well, Snow Caps also happens to have sister products: the Snow Skin Whitening Cream and the Snow Skin Whitening Lotion, both of which are both pretty straightforward to use. 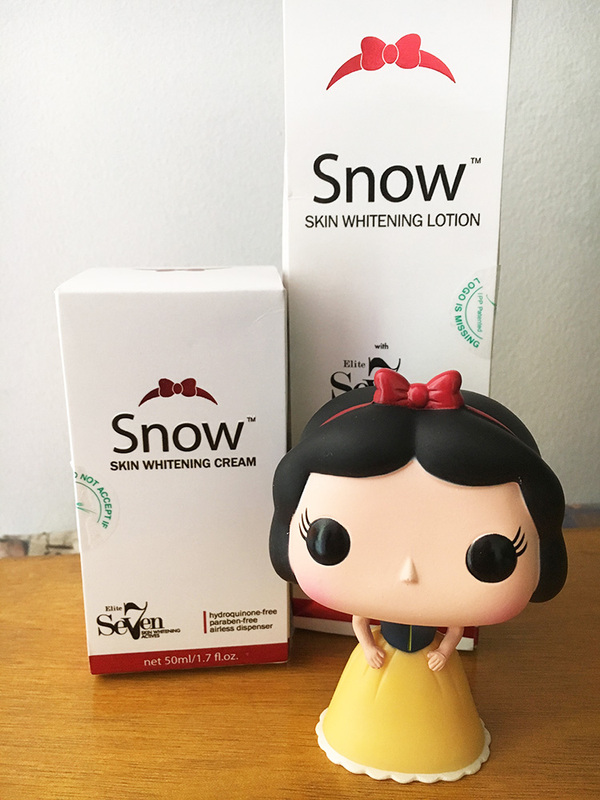 For the Snow Skin Whitening Cream, simply apply a generous amount on your face after cleansing and toning. 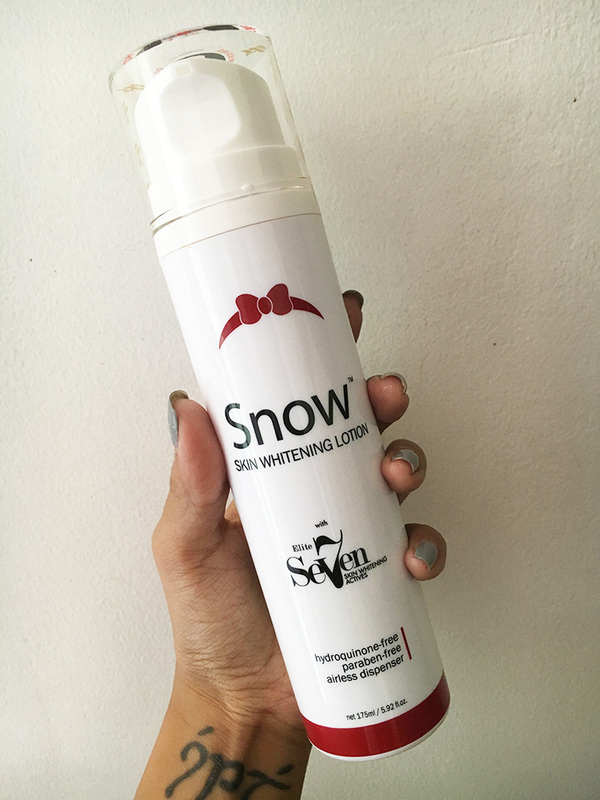 For the Snow Skin Whitening Lotion, simply apply it all over your body. Both products penetrate into the skin and target any uneven skin tones, particularly on the elbows, knees, nape and neck - so make sure you really put a lot of it all over your entire body! Those particular parts aside, these products can also help reverse skin problems like dark spots, age spots, acne marks, old scars, uneven skin tone and melanoma. 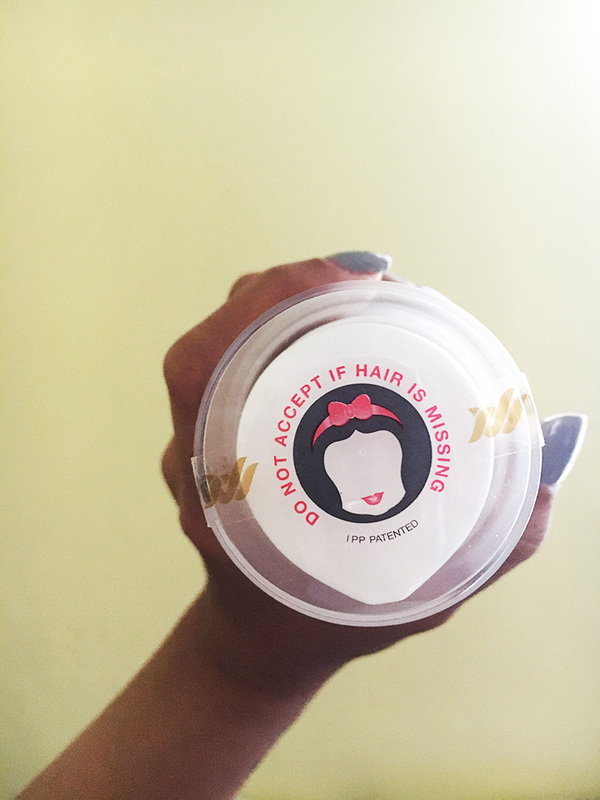 I love how the packaging is so tight and well-protected! It had so much tape on it, I didn't worry about having gotten a bad product in any way. The best part is that both of these products are all natural, which means they aren't chemically modified in any way. They also serve as great moisturisers and protect the skin cells against UV radiation. They also promote healing and reduce the discolouration of scars - something that someone as clumsy as me is really happy about. And did I mention that they smell really good? Coz they do! In fact, I don't wear any perfume whenever I put on the lotion - it works as one on its own. Hehe, good one this for explore :D Please post more articles like this its just very interesting! I also like this blog post http://goweloveit.info/health-and-fitness/the-5-best-organic-food-brands/ there is really interesting information for you!